Avocado oil has been hailed as an excellent source for skincare. It's full of vitamins A, E, and D, plus protein, along with magnesium, iron, folic acid and amino acids and is a known tool against UV-induced damage. 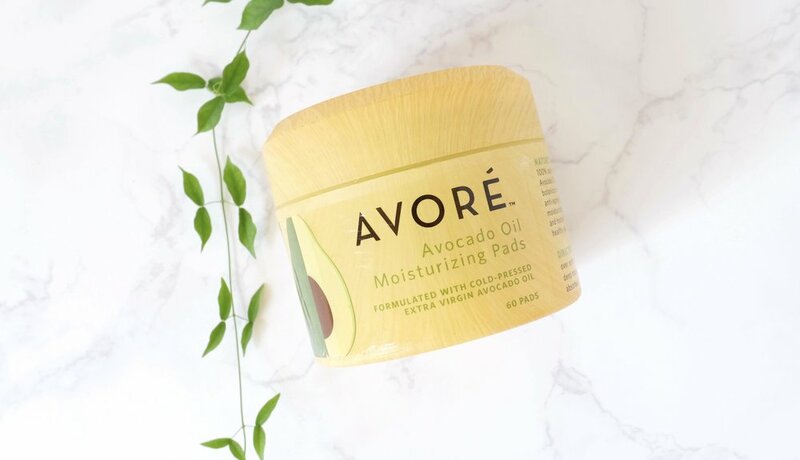 Our mission at AVORÉ is to create premium quality AVOCARE Extra Virgin Avocado Oil based beauty products for healthier skin. We respect people, the planet, and our products. Always. It's the middle of summer and that means radiant, healthy and hydrated skin is super important to minimize sun damage. We've got you covered! We know you love our Avocado Oil Moisturizing Pads, and to show you how much we love you, we're running a short special! For a limited amount of time, you can get TWO units for the price of one. Simply place two in your cart and use the discount code: BOGO for a free set of moisturizing pads! Nature's gift to your skin. Sign up to receive updates about new products and discounts!